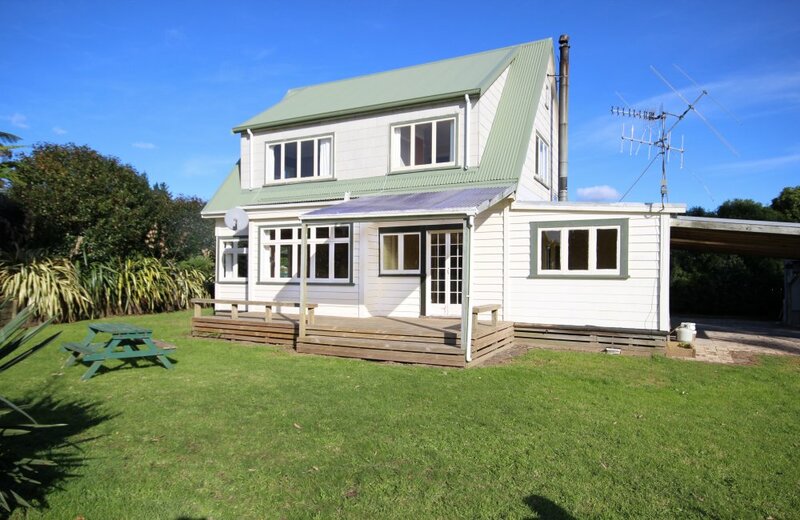 A perfect solution for extended family is on offer here! 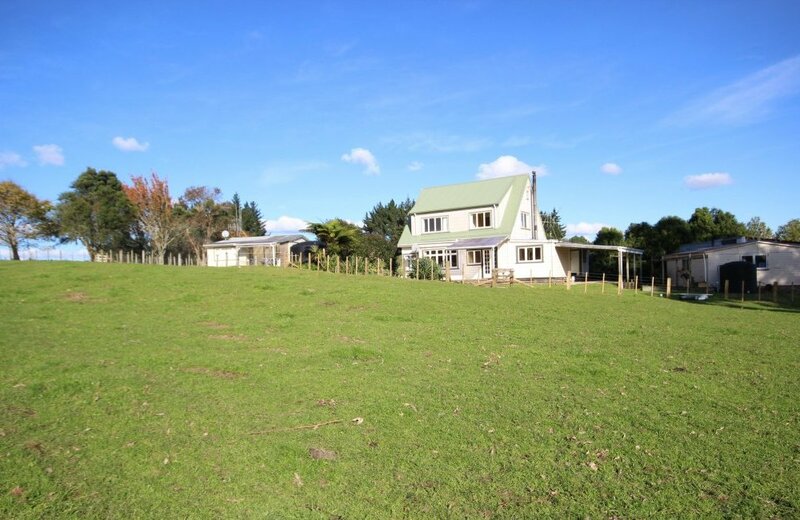 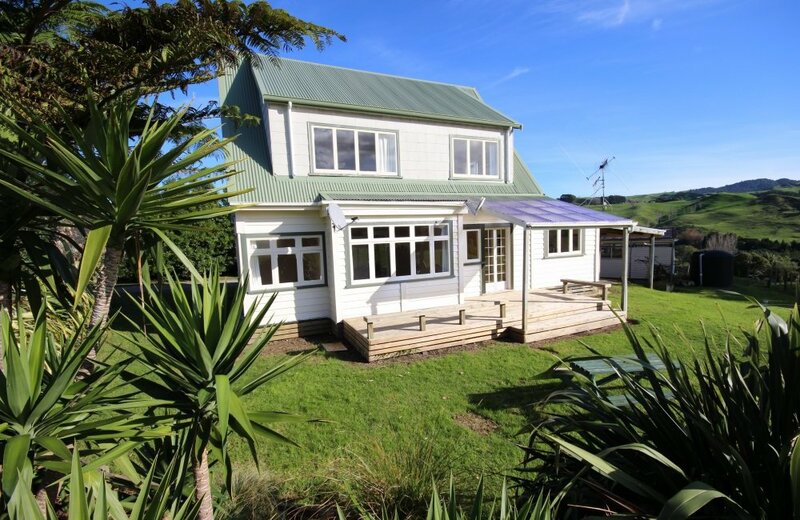 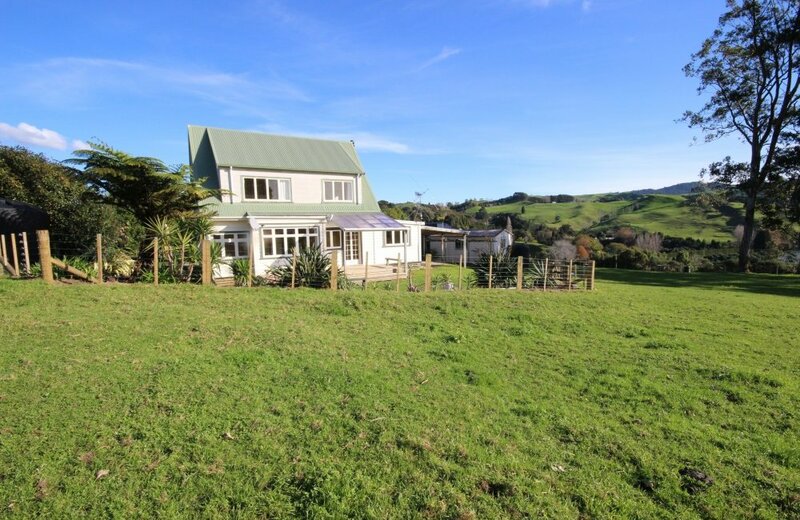 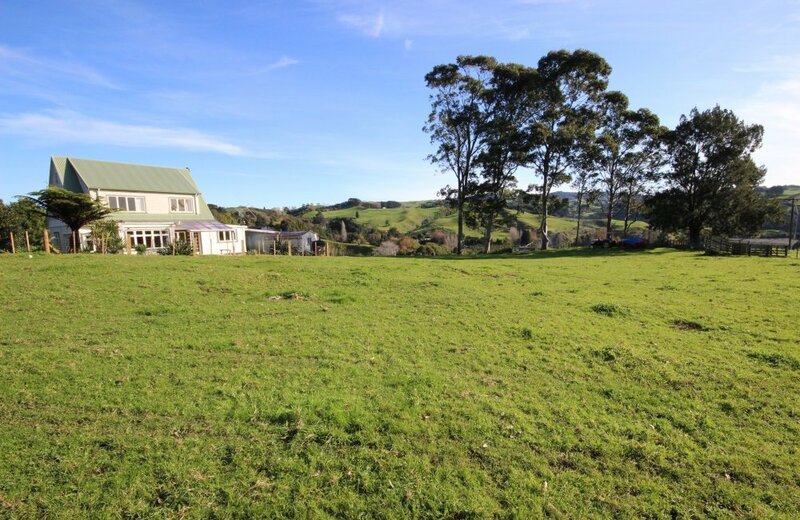 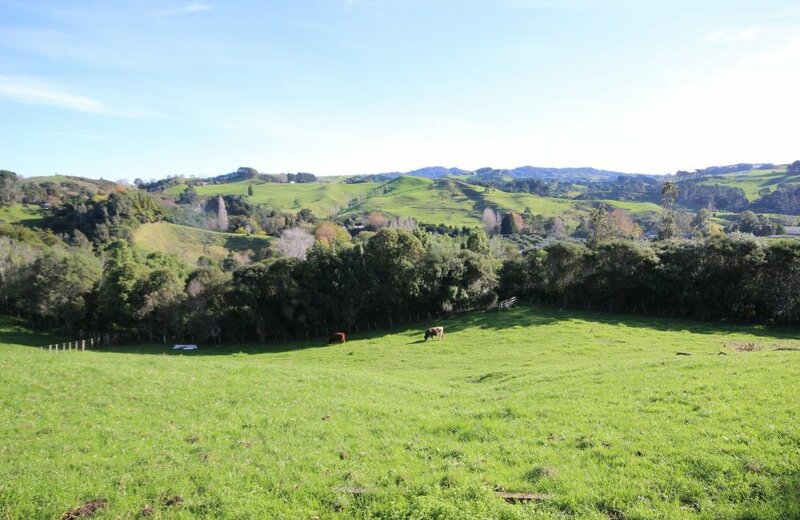 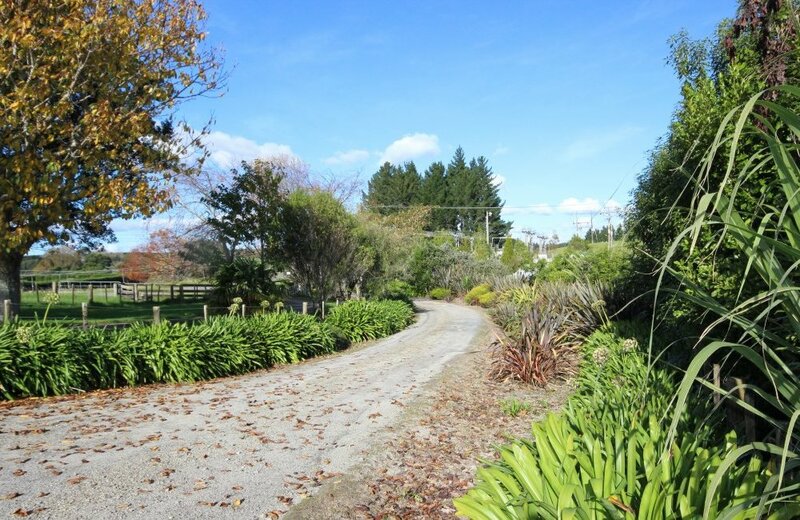 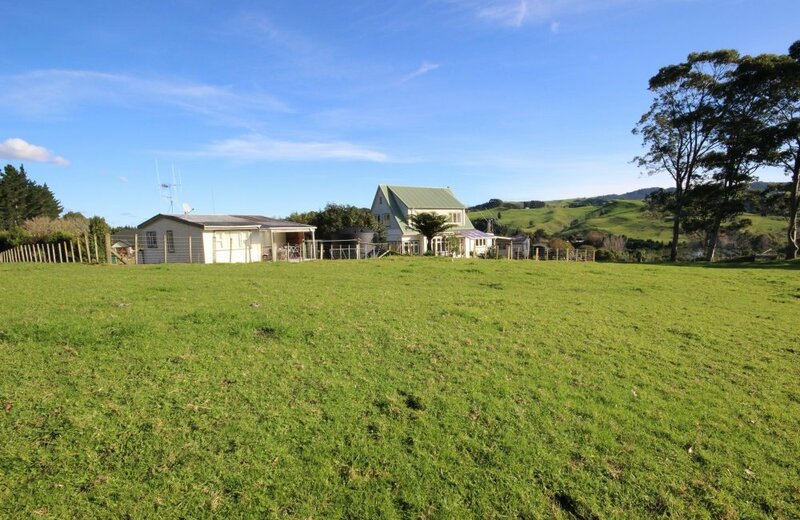 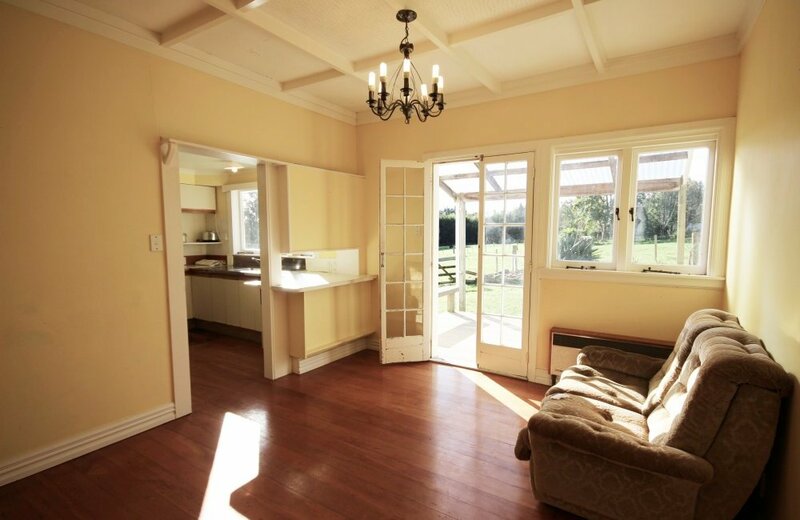 Set on 1.8100 hectares of beautiful grazing land on the banks of the magnificent Wairoa river, two homes sit side by side where the whole family can live and enjoy country life together. 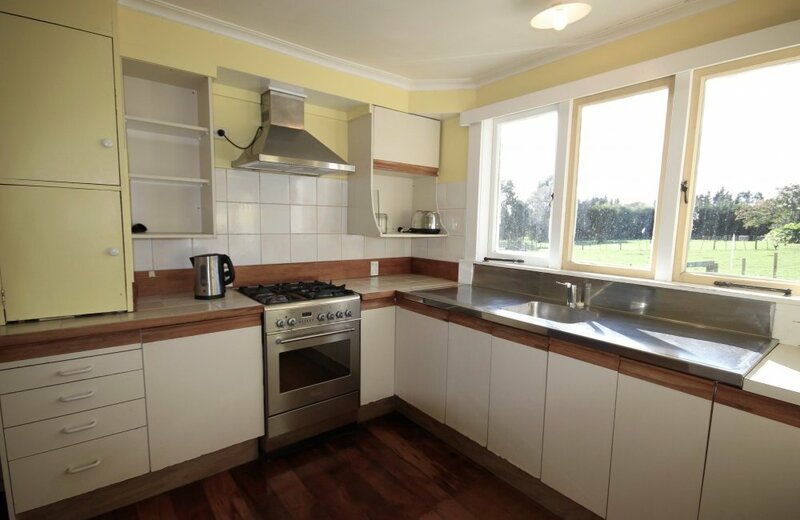 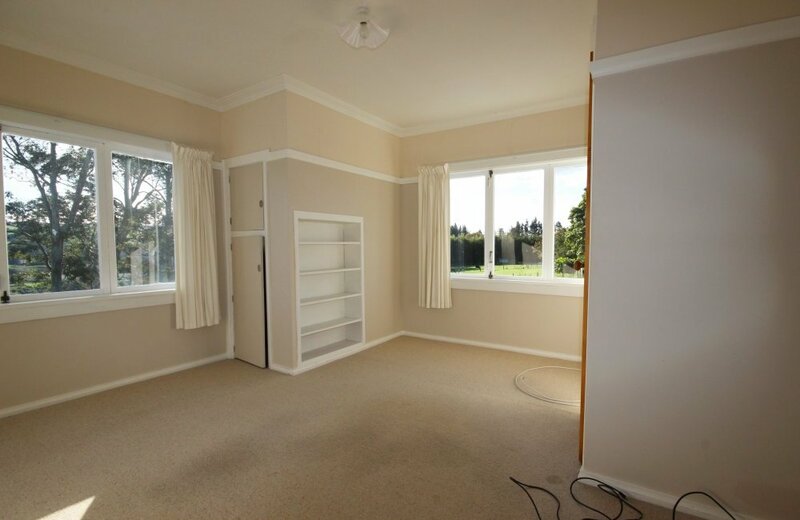 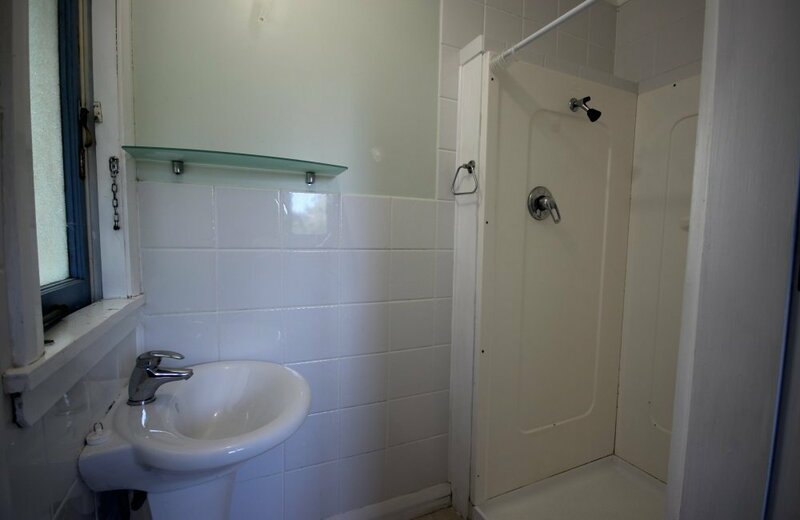 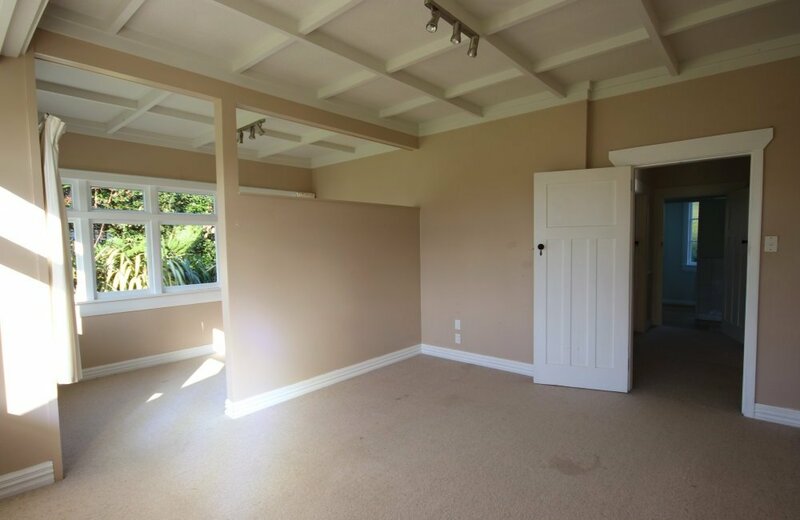 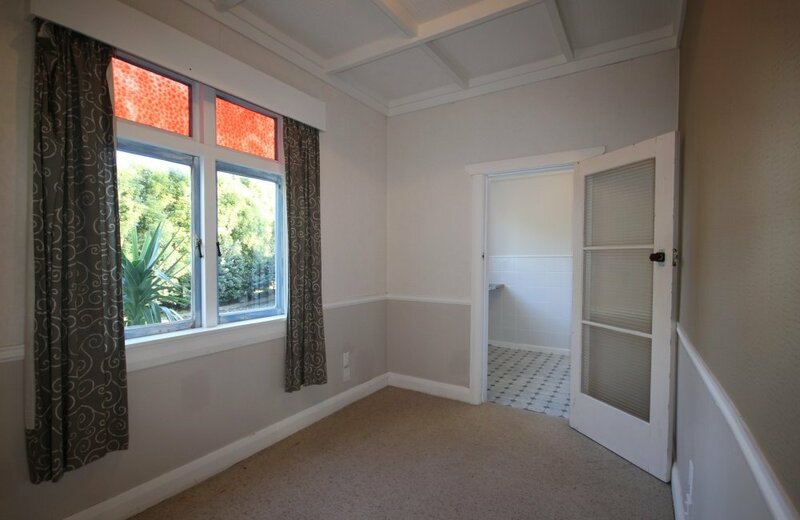 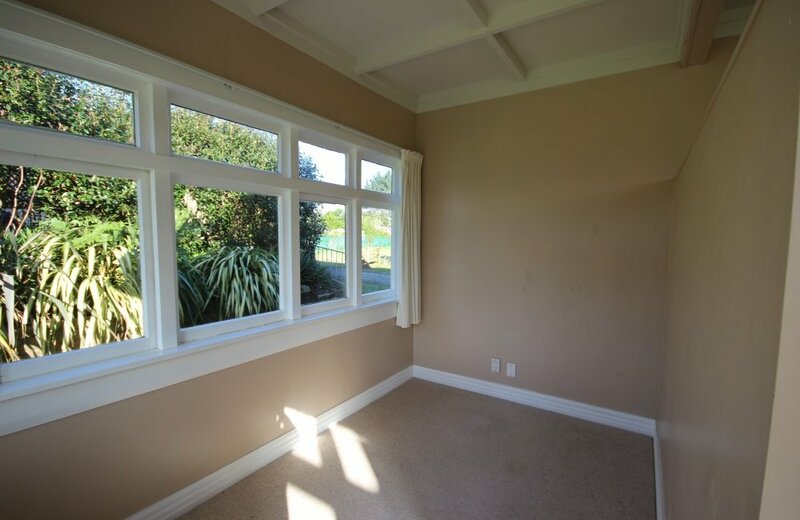 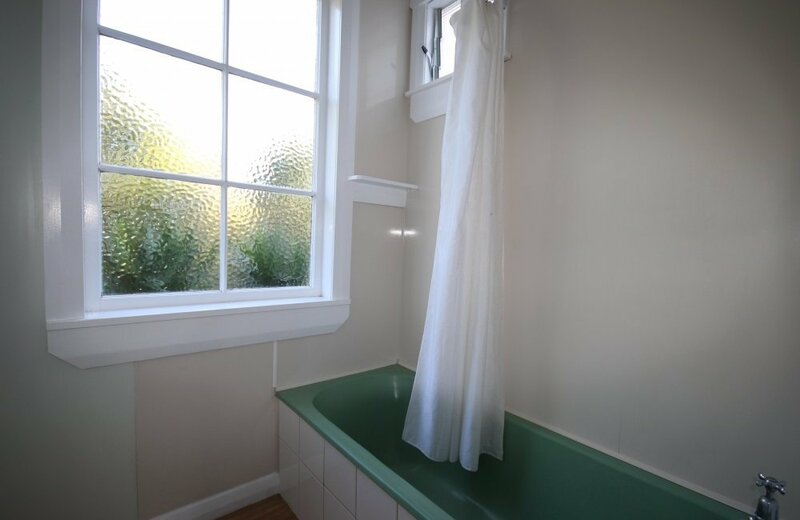 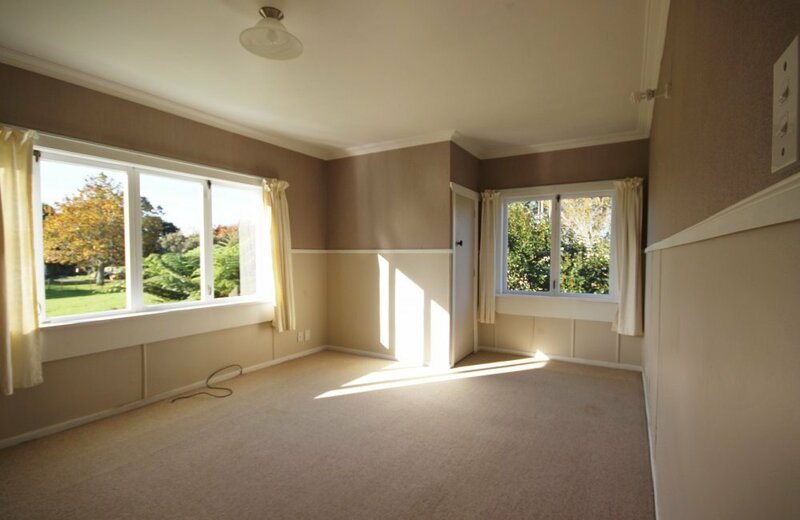 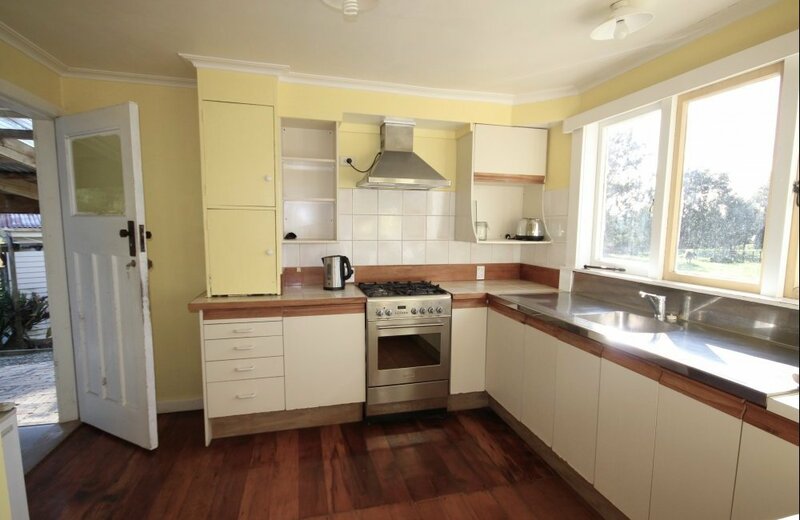 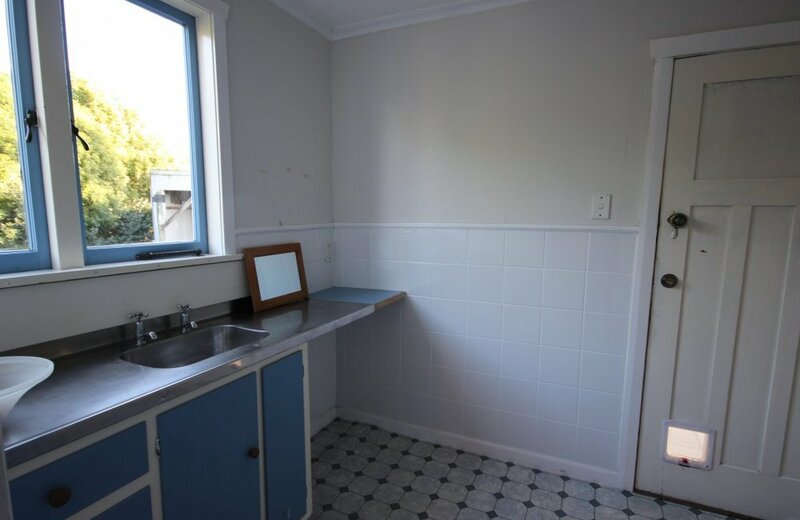 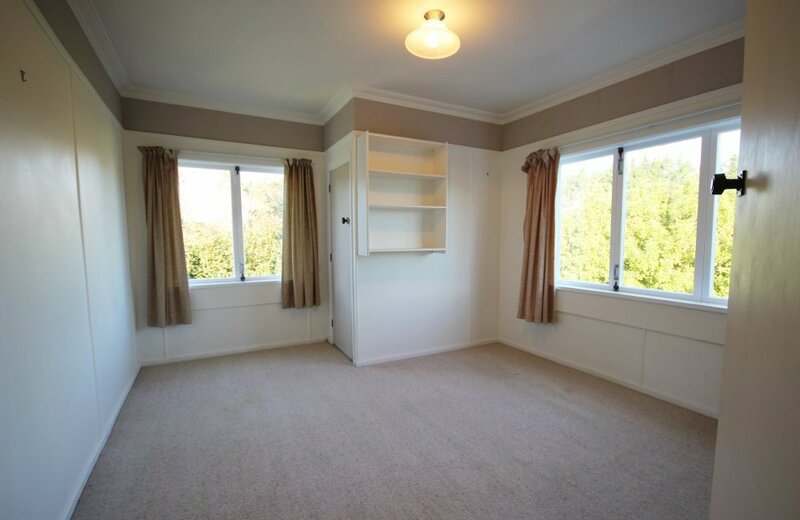 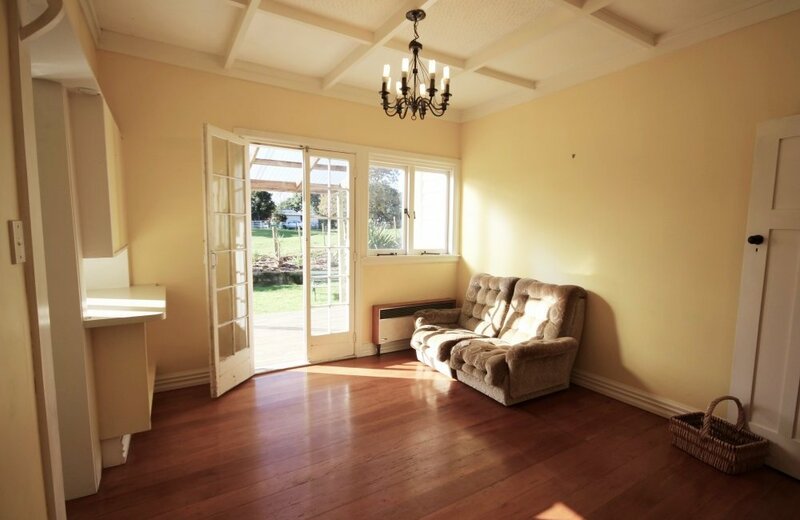 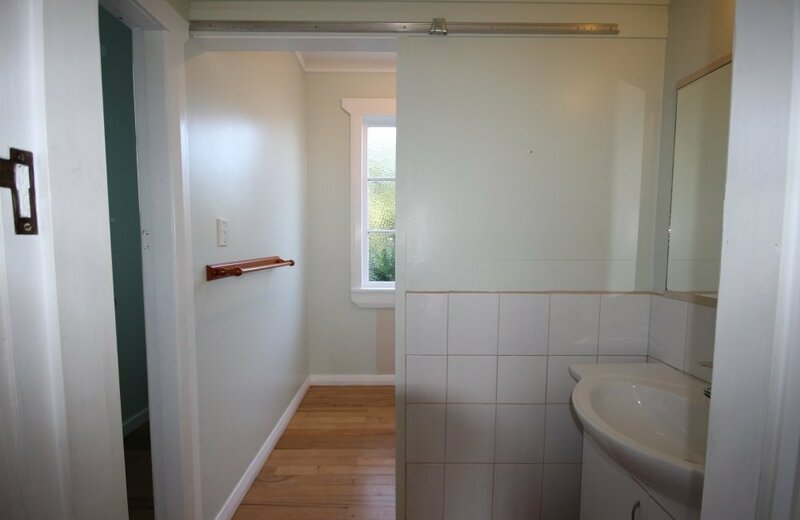 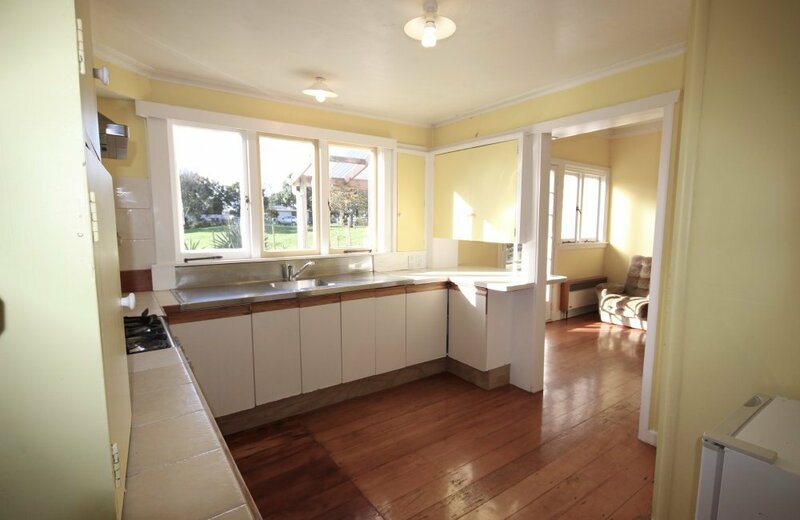 Ideal for a growing family, the main home with its 4 double bedrooms and 2 bathrooms is sunny and spacious while a 2 bedroom cottage, currently rented for $220 per week could either accommodate extended family or provide supplementary income. 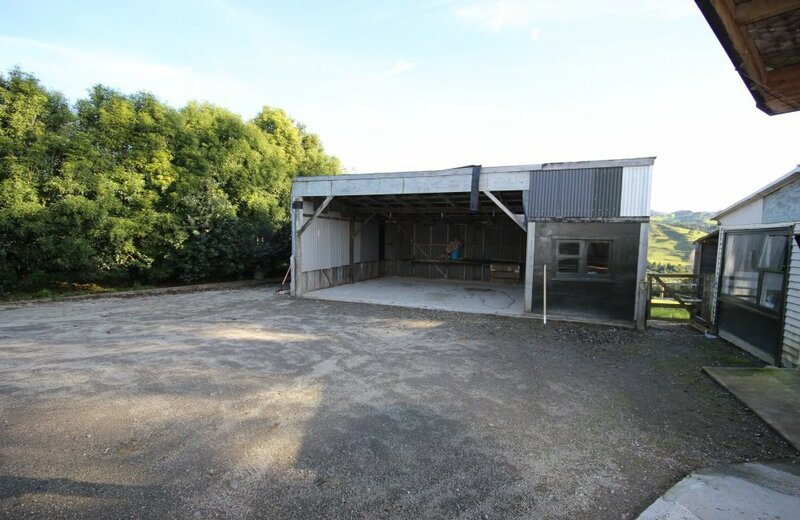 All things rural on this property including a 2 bay implement shed with attached sleepout plus a 36m2 garage or workshop. 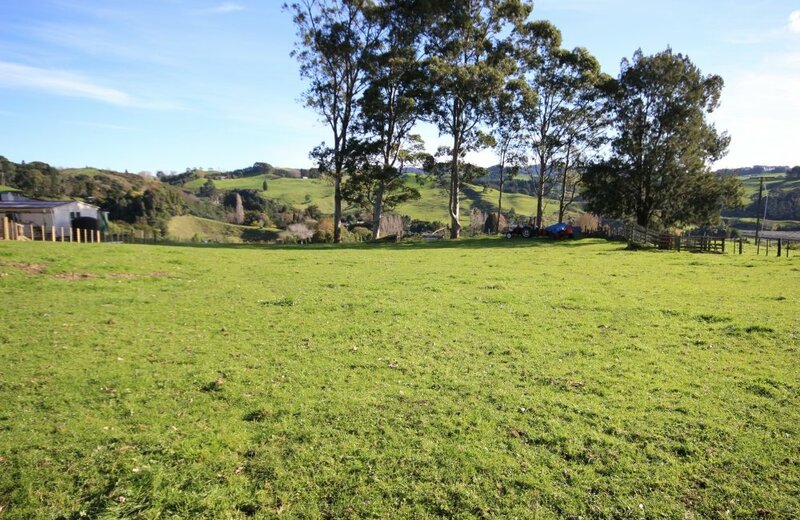 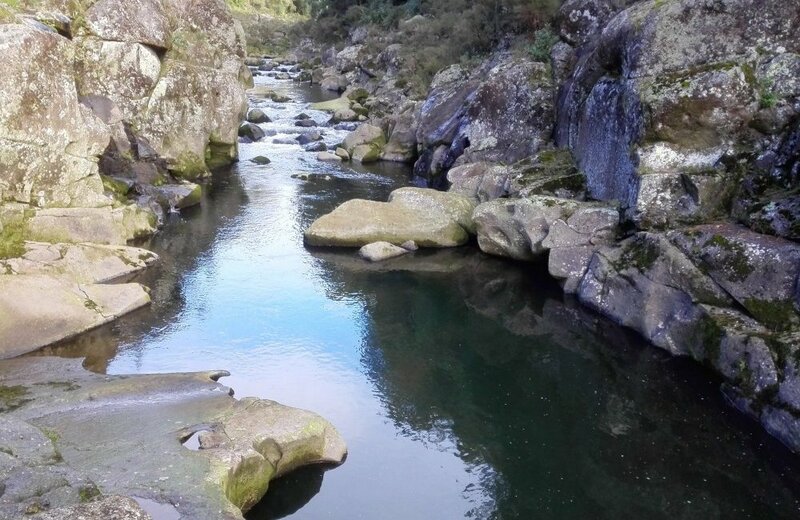 Kids can grow up on this land experiencing all the fun and pleasures of country life - raising pets for calf club, fishing for trout in the river, collecting fresh eggs for breakfast! 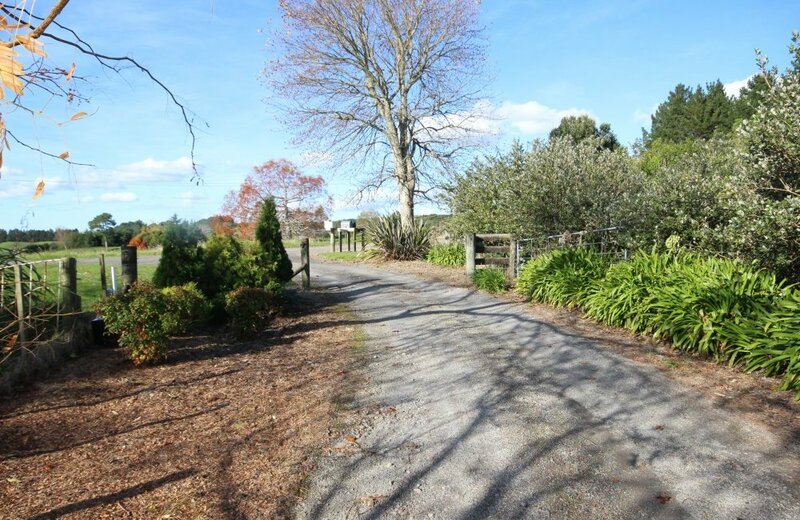 School bus service at the gate, a nearby cycle way to McLaren Falls cafe and a 10 minute drive to the Tauriko Town Centre. 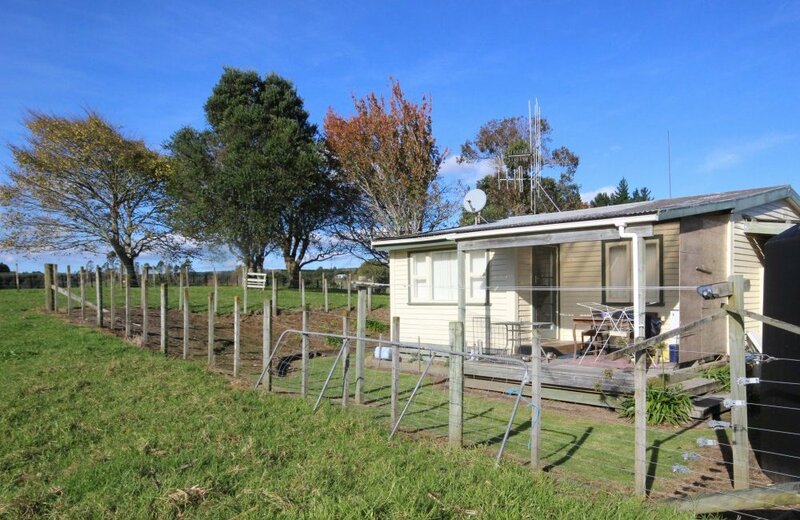 Country life - you can't beat it!